5 ultra-bright white LED lights. Searching for custom imprinted flashlights? 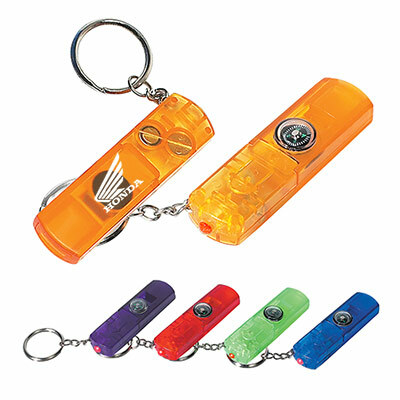 You must buy the Promotional Mighty Bright Mini Light. 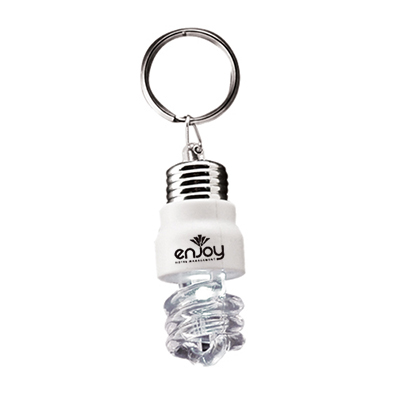 These Promotional LED Lights have a bright white bulb that will brighten up any place in case of emergencies. 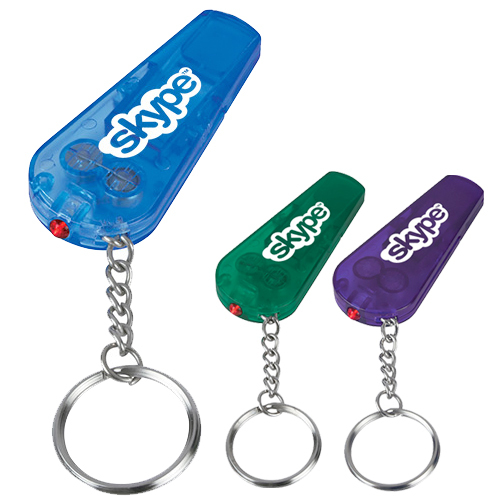 The promotional keychain flashlight is attached to a key holder. Use the simple switch on/off button to activate it. 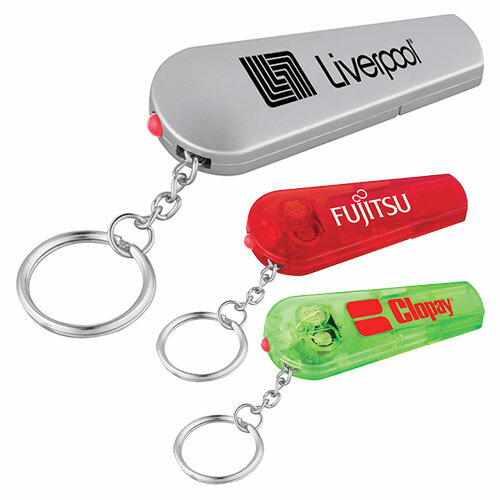 The Promotional Mighty Bright Mini Light is great if you are going camping or to an evening event. We guarantee you a successful brand promotion. "Found the laser engraved mini light easy to carry around in the pocket. The perfect addition to outdoor trips. " A bright way to advertise!